Vanward has been engaged in gas stove for over 20 years. Our built in gas hob with five burners uses accurate fire adjustment technology, the maximum fire is eight times powerful than the minimum one, and the maximum fire can reach4.0KW. By applying innovated airflow system, all gas stove have passed inspections on airtight performance, ignition performance and CO index, etc. 1. 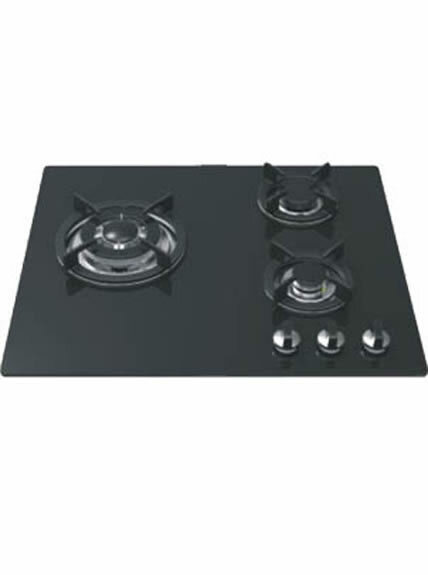 Built in gas hob with five burners adopts optimized internal structure, which ensures long working life. 2. High quality spare parts. 3. It is of high efficiency and low energy-consumption. 4. 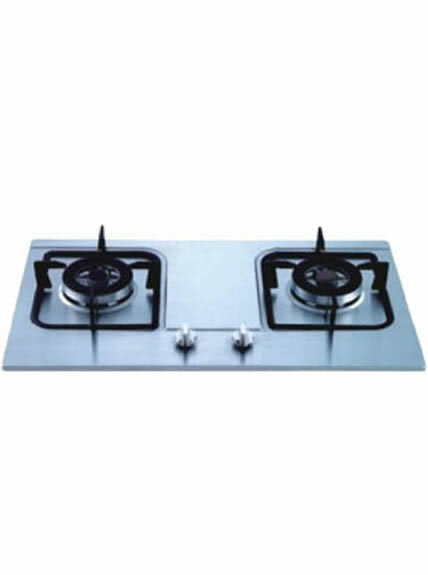 Built in gas hob with five burners is with special design for protection of gas leakage. 5. Tough and standard stainless steel screws guarantee convenience of maintenance. 1. Clear height of the room where the gas stove installs shall not be less than 2.2 meters. 2. Effective heat insulation measures shall be taken between the gas stove and combustible wall. 3. Aisle shall not be less than one meter between built in gas hob with five burners and the opposite wall. 1. Ventilation opening between cabinet and bottom of gas stove shall not be less than 100cm2, so as to ensure ventilation and avoid accidence. 2. Turn on fume extractor (ventilator or range hood) when cooking. 3. Please do not touch burner cap, bracket and stove surface when cooking or just turning off, to avoid getting burned. 4. 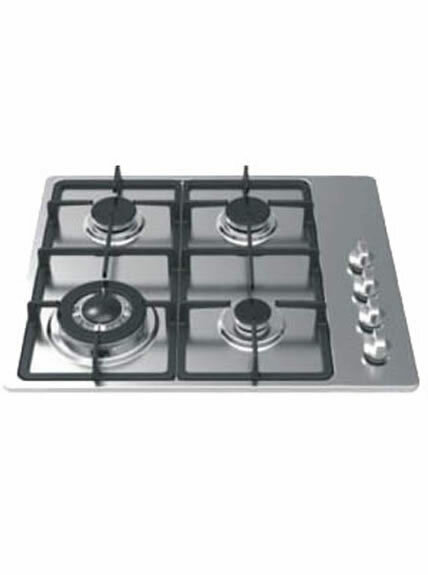 Ensure no metal material, inflammable and explosive material beside the built in gas hob with five burners. 5. Turn off the main valve immediately when there is gas leakage or peculiar smell. 6. Turn off the switch and main valve of the gas supply before leaving home or going to bed. 3. 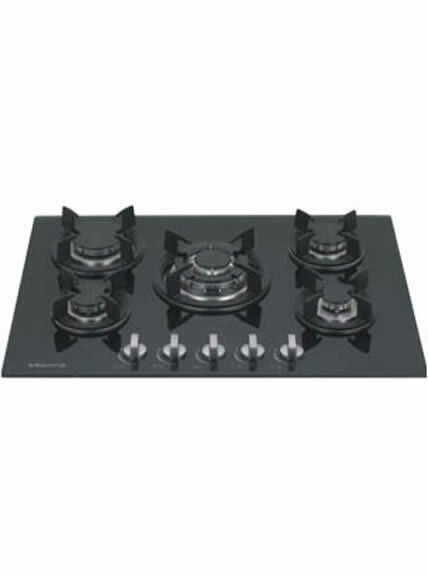 Get rid of the dirt and carbon deposition with thin steel needle for the built in gas hob with five burners. 6. Replace the burner cap seat, closing ring, burner cap and pot holder in turn after drying. 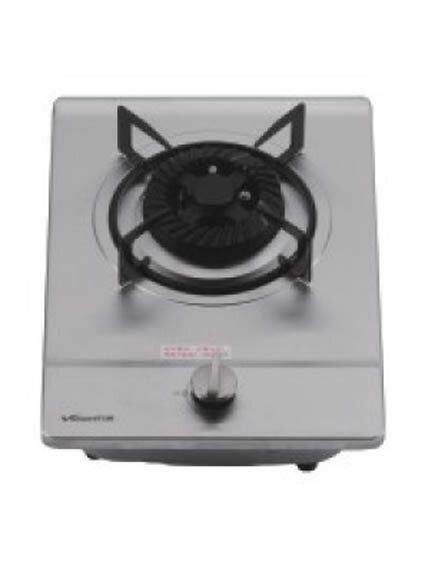 Typical type of 5 Burners Gas Stove.